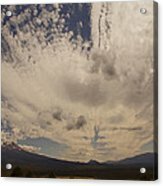 Wow, this is SO cool, Mick! What a great capture, awesome! Thank you:)!! 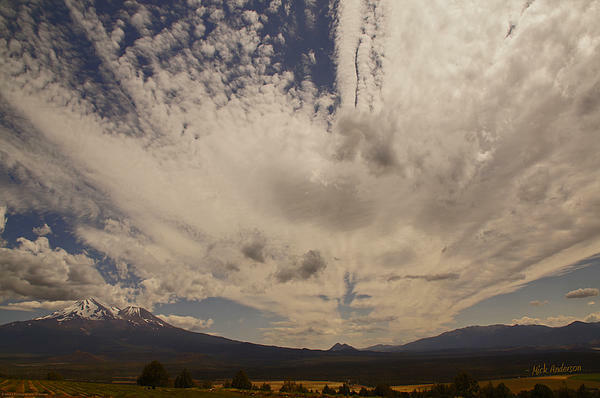 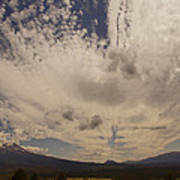 Sometimes the clouds create dramatic skies around Mount Shasta in far northern California.